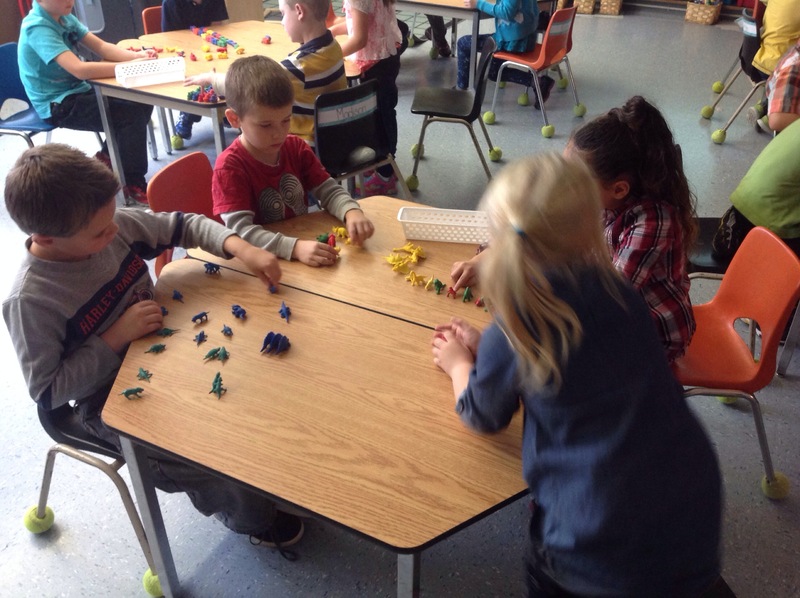 Today, our Busy Bees sorted various objects in different ways. 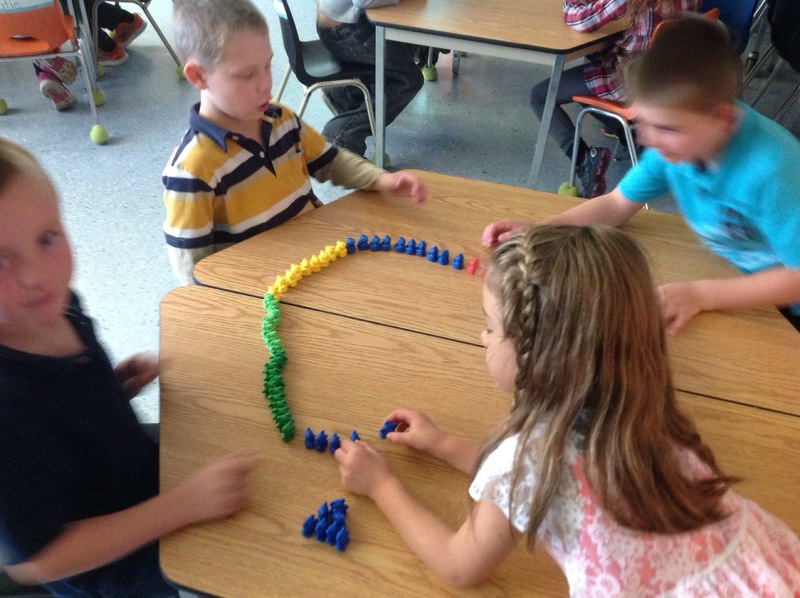 We worked together to decide the best way to sort, worked together with the people in our group, and then found a new way to sort. 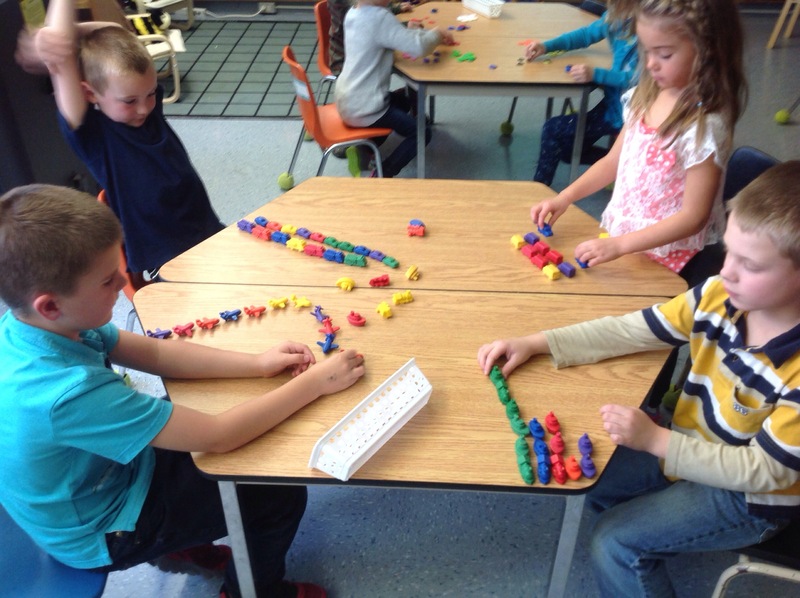 We are excited to share how we sorted with other groups and discuss the big ‘attribute’ math word. 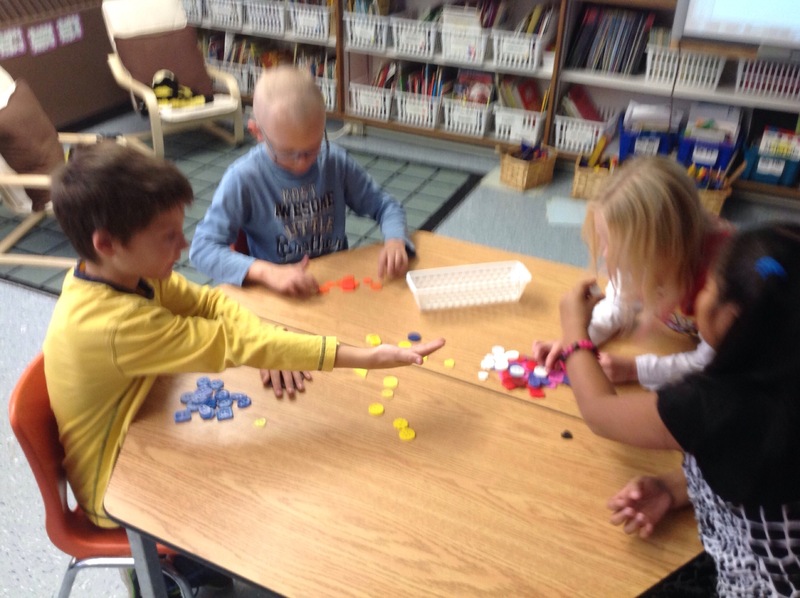 What attributes can we sort by? Do you have ideas that we haven’t thought of yet? Hi everyone! Have you ever sorted objects by how they feel (the texture of an object)? Thank you for thinking of that awesome idea. We hadn’t thought about that. Has your class done any sorting? We have not studied sorting yet but we went to the food bank to sort food for people that need it a few weeks ago. We have sorted the information that we collect and graph using tools like a t chart or a venn diagram. Maybe you couod try those tools to help you keep track of items you sort. 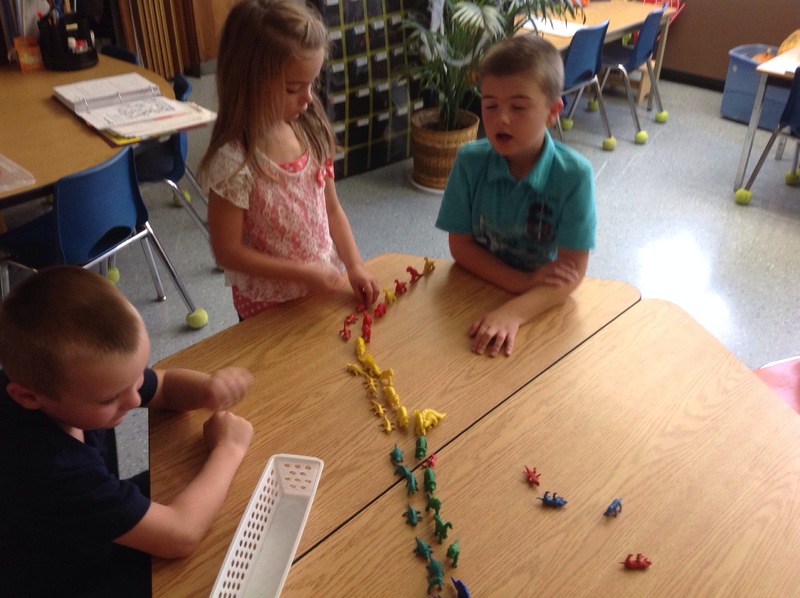 Have fun sorting!